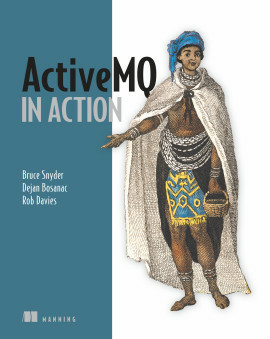 I highly recommend this book to anyone with even a passing interest in Apache Camel. Do take Camel for a ride...and don't get the hump! 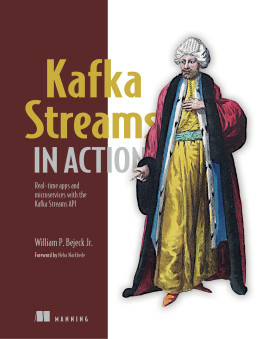 An eBook copy of the previous edition, Camel in Action (First Edition), is included at no additional cost. 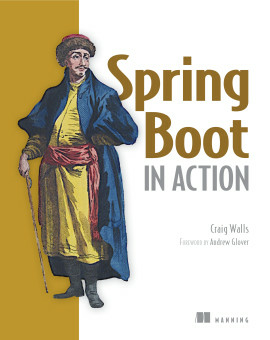 It will be automatically added to your Manning Bookshelf within 24 hours of purchase. 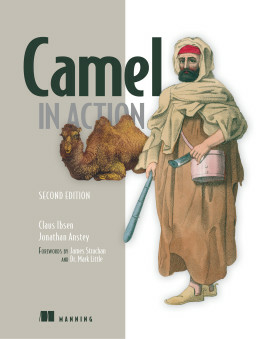 Camel in Action, Second Edition is the most complete Camel book on the market. 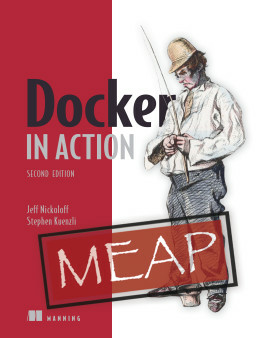 Written by core developers of Camel and the authors of the highly acclaimed first edition, this book distills their experience and practical insights so that you can tackle integration tasks like a pro. 21.3. Why Camel is a right choice for The Internet Of Things? 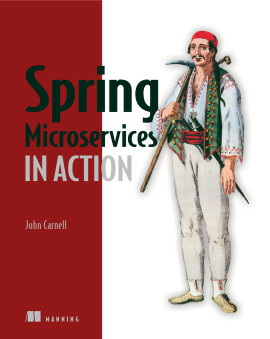 Camel in Action, Second Edition is the definitive guide to the Camel framework. It starts with core concepts like sending, receiving, routing, and transforming data. 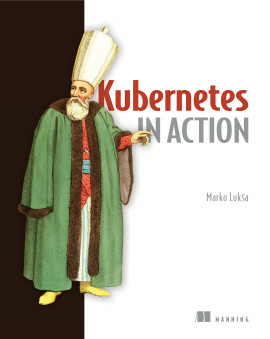 It then goes in depth on many topics such as how to develop, debug, test, deal with errors, secure, scale, cluster, deploy, and monitor your Camel applications. 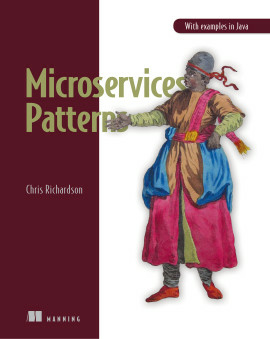 The book also discusses how to run Camel with microservices, reactive systems, containers, and in the cloud. 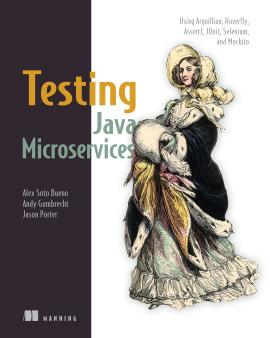 Readers should be familiar with Java. 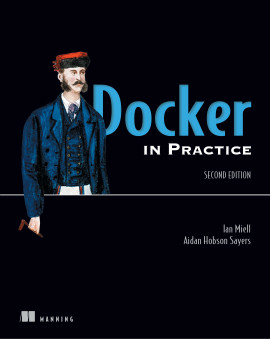 This book is accessible to beginners and invaluable to experts. Claus Ibsen is a senior principal engineer working for Red Hat specializing in cloud and integration. He has worked on Apache Camel for the last nine years where he heads the project. Claus lives in Denmark. Jonathan Anstey is an engineering manager at Red Hat and a core Camel contributor. He lives in Newfoundland, Canada. Claus and Jon are great writers, relying on figures and diagrams where needed and presenting lots of code snippets and worked examples. The second edition of this all-time classic is an indispensable companion for your Apache Camel rides. The absolute best way to learn and use Camel - top to bottom, front to back, and all the way through. 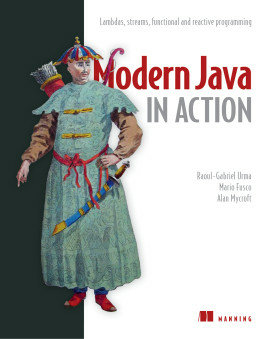 Camel is a fantastic tool - every Java coder should have a copy of this book. 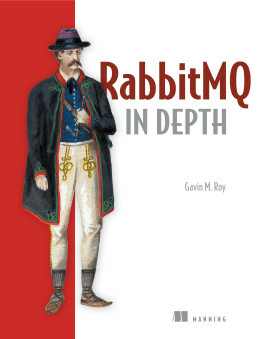 An excellent book and the definite reference for experienced engineers.